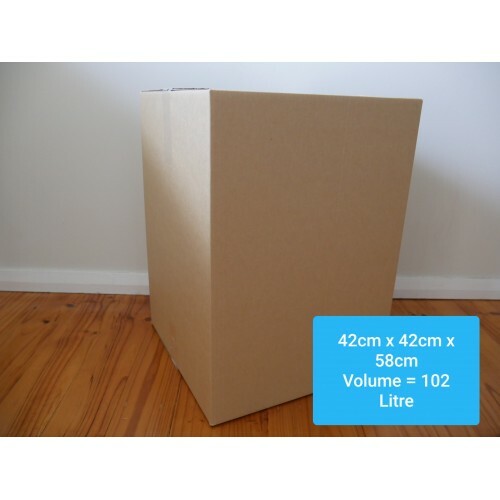 Save money with this kit designed for the extra-large move, such as a 4+ bedroom dwelling or a 4+ person household. A box is only as strong as the tape that seals it. 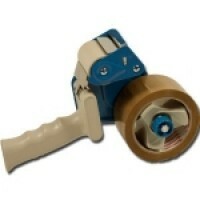 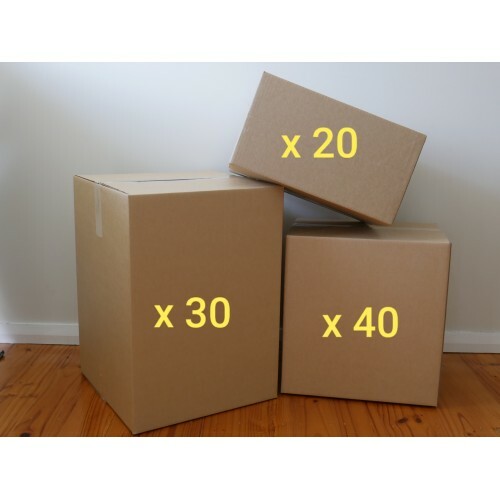 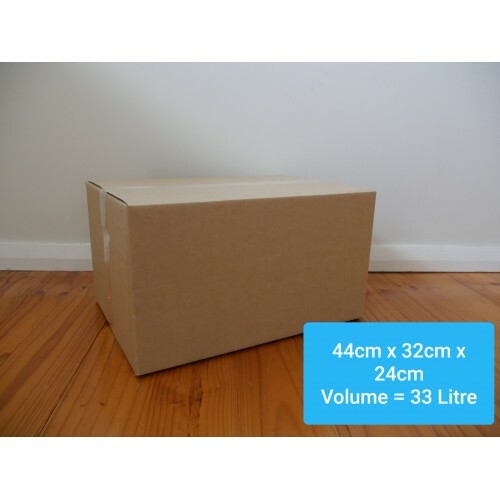 Ensure your boxes are securely sealed by on..
Make your move easier with this bargain tape dispensing gun designed for single-handed use to ensure.. 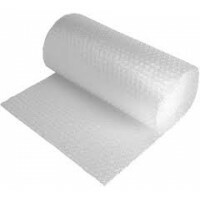 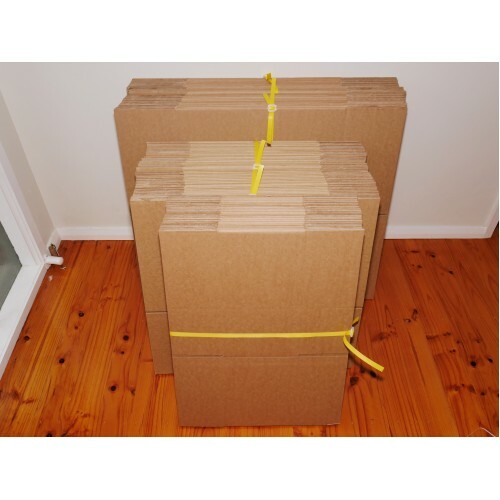 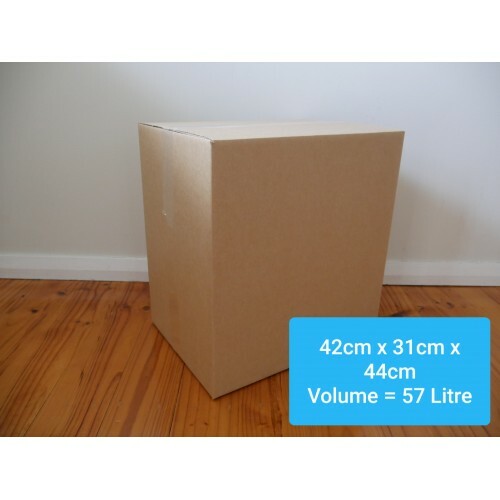 Protect your valuables with our quality, Australian-made bubble wrap.Each roll is 5 metres long by 5.. 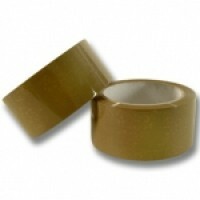 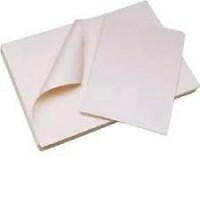 Prevent breakage ofyour glassware, crockery and other valuables by wrapping them in plain white butc..